Paddock to Plate was Ball’s Butchery’s motto long before it became a trendy catch phrase. The South West Rocks family business has been providing the Macleay Valley with fresh local Arakoon beef from its 100 acre farm in Clybucca since 1951. From the day Colin Ball’s father opened its doors 65 years ago, the much-loved local business has been flat out keeping up with the demand for its home-grown meat and seafood. The business now includes two butcher shops in South West Rocks and Kempsey. Colin, who turned 80 in March, began learning his trade on the slaughter room floor at the age of 14. 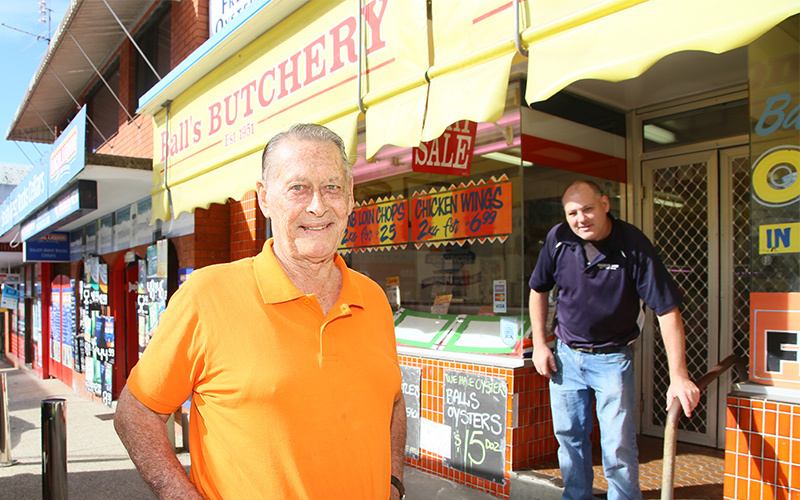 When Ball’s Butchery opened a second shop in Gladstone in 1963, he took over, maintaining the traditional values set out by his father. Over the years, Ball’s Butchery has never strayed from its goals – providing work for Colin’s two sons Grahame and Geoffrey and keeping meat local. 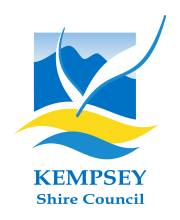 Today they operate two butcher’s shops located in South West Rocks and Kempsey. While the industry has changed dramatically since Colin’s early days in the business, Ball’s has kept pace with the times. 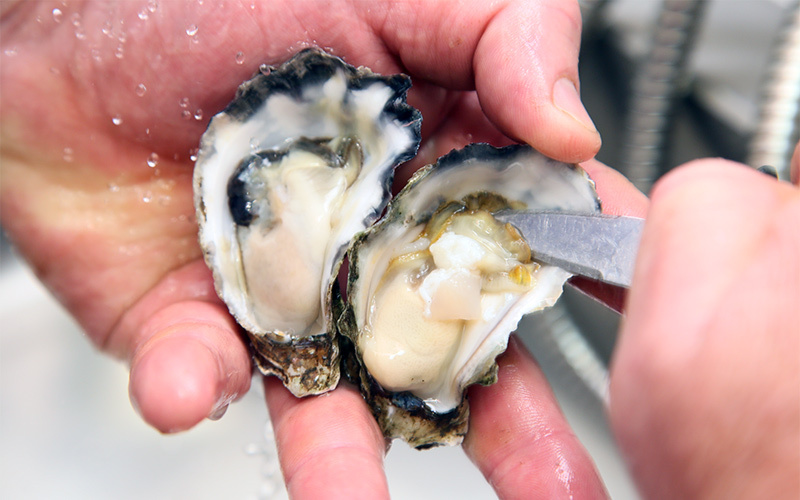 The business expanded in 2016 to include an oyster processing facility – addressing the growing market for fresh oysters in the Macleay Valley. Ball’s Butchery now supplies oysters 52 weeks of the year. After 65 years in business, Ball’s Butchery is still going strong, becoming finalist in the Sausage King and Best Butcher Burgers competitions. Colin Ball has been recognized by AMIC Australia as the oldest serving member – a testament to his passion for supplying high-quality Macleay Valley meat to his local community. Over the next few years he plans to direct supply fresh Macleay river produce and meat to the bigger markets in NSW.